Welcome to mountain Spa Resort nestled in the heart of grand nature. 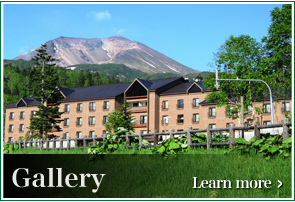 Hotel Bear Monte is located in foot of Daisetsuzan Asahidake, the highestsummit in Hokkaido and the best location of 3mins walk to Asahidake ropeway at altitude of 1,100m. 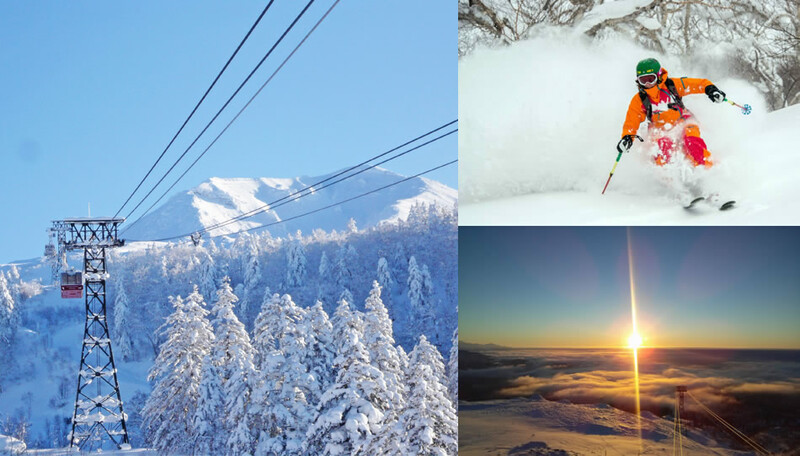 You can enjoy a scenery of Asahidake for four seasons and Mt. Tokachidake placed far valley side. Thanks to grand nature, natural hot-spring facility is fully equipped with water flowing directly from hot-spring source and there are open-air bath, sauna and chartered bath (pay service). Restaurant offers Japanese & Western-style buffet featuring seasonal ingredients Hokkaido. A variety of activities are available such as ski, trekking, mountain climbing, horse-riding and fishing. Driving time to the city of Asahi is approximately 60mins, to Asahikawa Airport about 45mins and to Biei about 40 mins. 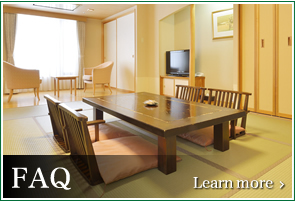 It is convenient to visit surrounding sightseeing place because of this location. 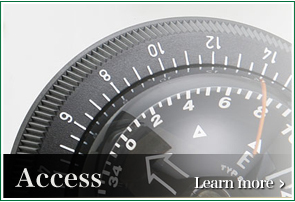 Enjoy exceptional experience of mountain spa resort. Daisetsuzan Asahidake boasts what is said to be Japan's or perhaps even the world's best powder snow. It is a mecca for skiers, snowboarders and free riders seeking powdery snow slopes. At the foot of this mountain is a hotel where time flows by blissfully.